the 50th Anniversary of its sanctuary. After a generation of use, it is now in major need of repair and renovation. 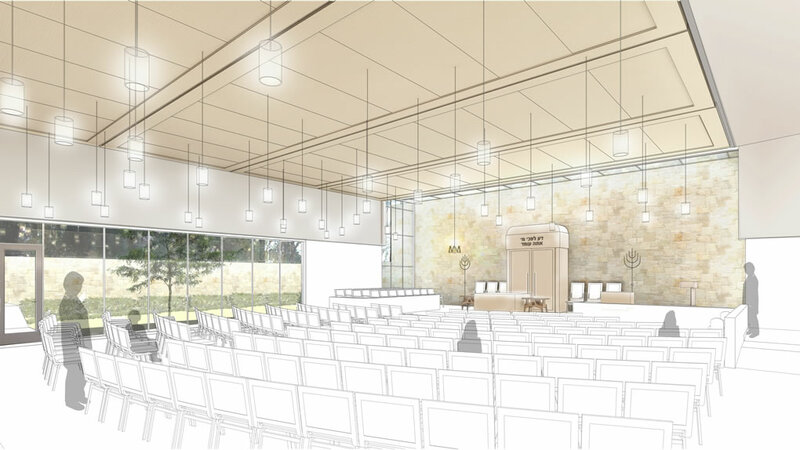 We ask you to join us in reaffirming our commitment to our congregation and future generations by participating in Congregation Children of Israel’s Sanctuary and Social Hall Renovation Campaign. Congregation Children of Israel is approaching the 50th Anniversary of our sanctuary. CCI is inspired to create a sanctuary incorporating natural light, handicap-accessible space, a professional sound system and other significant enhancements and improvements. 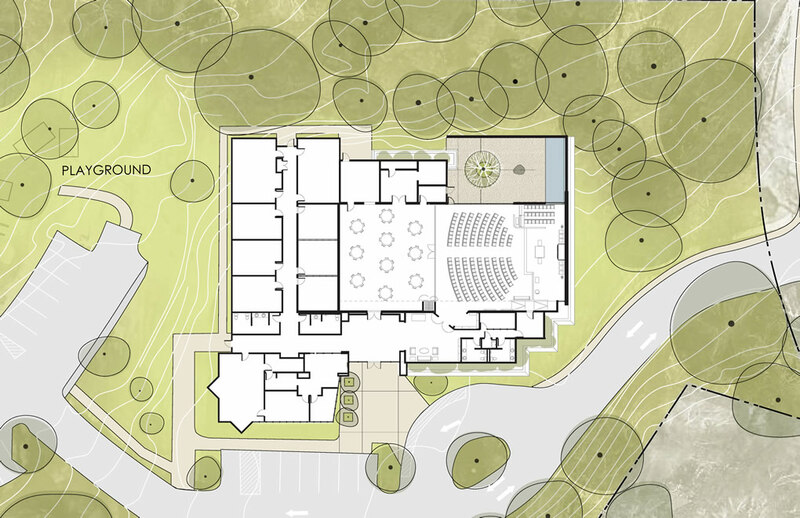 The plan also unites the sanctuary and social hall for flexible seating and forms an inspiring space for our many social, worship, and community events. North wall of the Sanctuary becomes glass. How much will the renovation cost, and how will CCI pay for it? The total cost estimate is approximately $1.4 million. The Board has approved committing up to $200,000 to the project if it goes forward. The remaining amount will need to be raised through charitable contributions. CCI has hired Houser Walker of Atlanta. How long will construction be? Once the funding is committed, the Houser Walker Architecture will submit a final plan within six months, and construction is estimated to take another eight months. We will have a detailed plan to continue worship and other Temple functions during construction. When was CCI’s last renovation? The last renovation was in 1996 when the Carol Bush Education Center was annexed to the building. The renovation expanded the Religious School but did not include changes to the sanctuary. How do I make a gift or a pledge? CCI depends on the generous contributions from its members and the community at large to make this renovation a success. You can make a pledge or gift online today by clicking here. If you prefer to make a gift with a check, please send your check to Congregation Children of Israel, 115 Dudley Dr., Athens, GA 30606, and please make it payable to Congregation Children of Israel with “Renovation” on the memo line. If you have any questions or concerns about giving, please contact the Campaign Co-Chairs Mel Berzack (melberzack@windstream.net) or Michael Ripps (Michael@JitteryJoes.com). Any amount counts! Regardless of the amount each individual contributes, we are aiming for close to 100% contribution from our temple membership. That being said, if each family donated $5,600, we would achieve our goal. We know that many families are not able to commit to such a gift, and we hope that some families are able to give more. We are thankful for the generosity of all who contribute! Pledges can be paid over a three-year time frame. Will there be natural light? Yes. 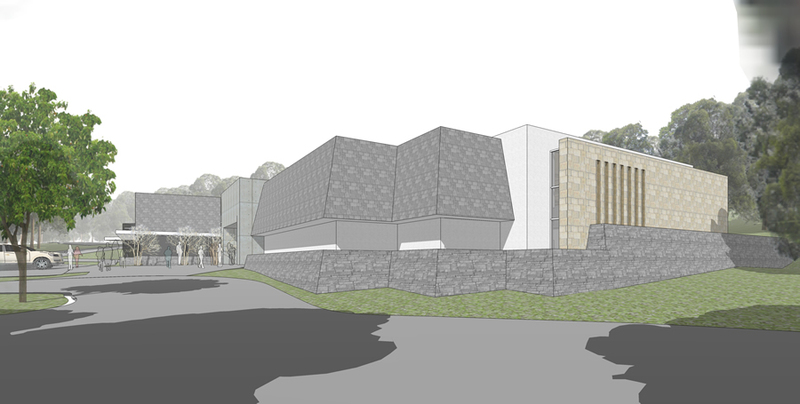 Newly designed features include a massive picture window on the north wall of the sanctuary (the left side as you face the Ark) with a garden view; clerestory windows to the south; and narrow windows from floor to ceiling, and along the ceiling at the back of the bima. What’s happening to the bima? It’s getting bigger, with a new Ark and main lectern, raised seating area for the choir (with a spot for the accompanist), and a second lectern. The back wall is stone, and continuous from interior to exterior. This will provide innumerable improvements in our services, such as allowing all Consecration students to be able to stand under the ark, and for B’nei Mitzvah families to fit comfortably on the bima. What’s happening to the seating in the sanctuary? CCI will have flexible seating for about 200 people (up from about 145 at present), and there will be a center aisle. We will have large, individual chairs rather than pews, which will allow for creative and varied seating configurations. What’s happening to the Social Hall? The Social Hall will be renovated with the same floor, ceiling and walls as the new Sanctuary; so when the partition is open, it will function as a unified, sacred space. The floor will be beautiful and graceful for the sacred function of the Sanctuary, but also durable and cleanable for the realities of the Social Hall. The partition will be at the same location as it currently is, so the size of the Social Hall won’t change. The partition will be 16 feet tall. It will have double doors built in for everyday movement between the Sanctuary and Social Hall and will operate automatically when we need it retracted. What about the surrounding spaces? The entry to the Sanctuary will be clearer and more elegant with a permanent space to store books immediately inside the doors. The Gift Shop will be moved to the room next door and renovated. There will still be a small room bridging the Bima to the hallway, which can be used for storage. The restrooms will be thoroughly refreshed with some plumbing updated. Our congregational home will have the same basic footprint that we know and love. We will keep our Memorial Boards, now both on the south wall, as well as the Eternal Light, and the large Menorahs on the bima, which have stood guard outside the Social Hall for many years, and were fixtures on the bima at our original downtown location. There is also a wooden bench pew from our original sanctuary and it will be placed in the new sanctuary. and We will also keep our current bima side tables. There will be a wheelchair ramp to the bima, and a new audio system will use modern technology for better sound as well as assisting those with hearing needs. If you have questions about the Sanctuary and Social Hall Renovation, please do not hesitate to contact Mel Berzack and Michael Ripps, Co-Chairs of the Renovation Committee.